Almost half of children's stories (books, movies, cartoons) feature non-human characters. The bulk of these stories are about animals, yet most do not portray animals as they are in the natural world. For non-fiction books, it is obvious that all the information should be correct. With fictional books/stories it gets trickier. I get, that picture books are a place for fun and imagination. But how is a young child meant to know what is real and what is made up? Since kids get their information about the world from fiction as well as nonfiction, it's important to portray animals and their habitats correctly, even in fiction. If children read stories in where animals are portrayed incorrectly, with each telling the incorrect information solidifies into false knowledge. This is why there are many adults who believe penguins live at the North Pole. Thank you Coke. # 1) MISCATEGORIZING ANIMALS. Apes are not monkeys and whales are not fish. I see no exceptions to this one. There is no reason to call an animal by the wrong names/groups/classifications. # 2) MIXED UP BIOGEOGRAPHY. Since penguins and polar bears don't live together in the real world, they should not live together in a book. A story about Africa, should not have a tiger in it. Lions don't live in jungles. The stegosaurus and tyrannosaurus rex were not alive at the same time. There are exceptions for #2. If you want to mix this up, make sure that it is intentional and that it is obvious to the child that it is not real life. -Exception 1: Address the fact that they don't actually live together within the book, like in Jeanne Willis's Poles Apart. -Exception 2: Put the animals in an obviously imagined situation. 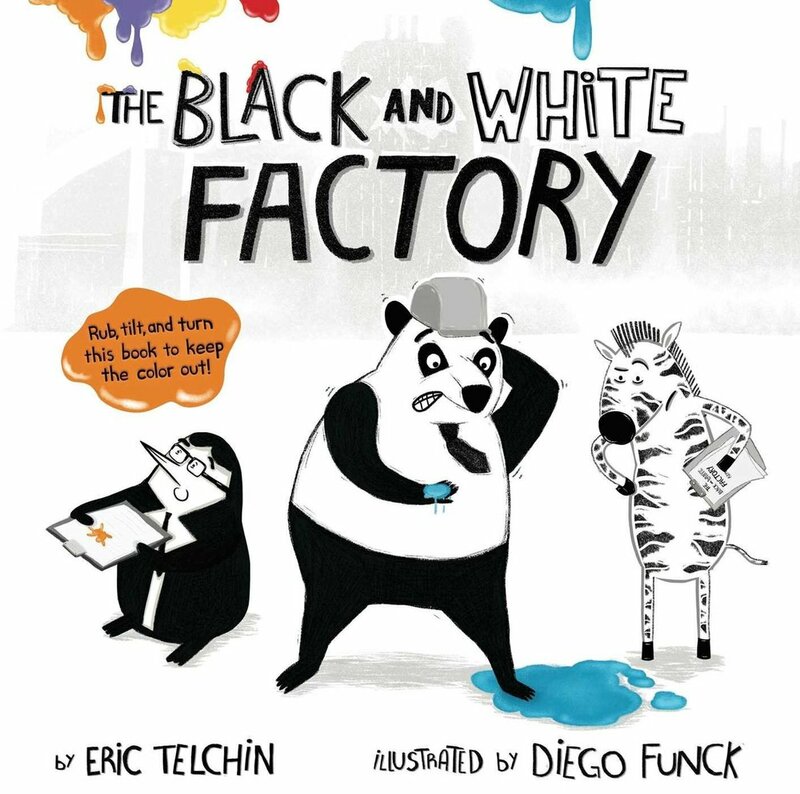 A panda, zebra and penguin would work together in a black and white factory - that just makes sense. Kid's understand that is not real life. -Exception 3: The books takes place in a zoo. But, when a story feels like it could be real (even if the animals are talking), PLEASE DO YOUR RESEARCH. Don't just throw in random animals. I am going to put together a series of blog posts of the most common mistakes I see in picture books, with accompanying info graphics with the correct information. further reading: Are Picture Books Warping How Kids Understand Animals?